Are you a pest control contractor looking for new customers? "99 Calls lead generation has helped me build my pest control business. I would recommend them to anyone." Lead Generation System for Pest Control Contractors! The 99 Calls Lead Generation System is uniquely equipped to promote pest control services. 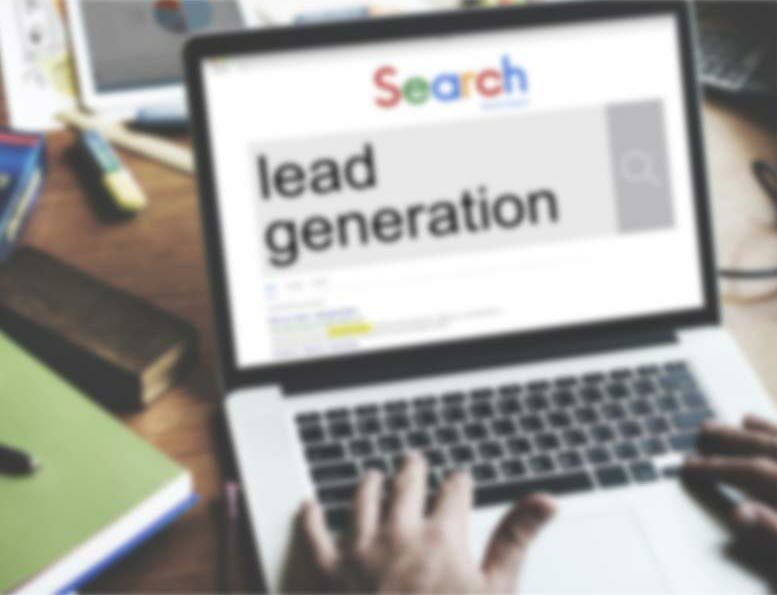 The lead system begins with a search engine optimized (SEO) website that is specifically designed to generate pest control service leads in the areas you serve. Next, your pest control company is promoted online to search engines such as Google, Bing, and Yahoo, and in online yellow page directories such as AT&T's Yellowpages.com and Verizon's Superpages.com. Additionally, your business is also promoted on other popular sites used by local residents to find pest control providers such as Yelp, Merchant Circle, and Kudzu. Through the massive online promotion of your Pest Control business, area customers will find and call you directly. Imagine, exclusive pest control leads direct to your phone! And the best thing is the longer you use the 99 Calls Lead Generation System, the more pest control leads you receive each month! Learn more about the 99 Calls Lead Generation System for Pest Control Contractors, click the "GET STARTED" button, or call us Monday-Friday 9am-5pm ET. Proven to deliver top quality Pest Control Leads. Benefit from local traffic — people who need a pest control service. When people need a Pest Control contractor, your business is prominently featured. Your Pest Control business looks like a trusted Fortune 500 company. The average Pest Control business enjoys about 67 leads in the first year and 234 in the second year. Top clients get considerably more leads: 279 leads in the first year and 366 in the second year! You are in total control! Pay only for the qualified pest control leads you receive. "I have multiple wasp nests around the outside of my house and need to get them removed. I would like to know the cost of removing the 10-12 small nests." "We bombed our home and the roaches are still here! I am a very clean person...I'm not sure why they are here, but we need help!" "Hello. We have a problem with small black ants coming into our home. We have a LOT of ants on our property so they've made their way indoors this year just like previous years, and would like to get rid of them. Thank you." "I was wondering how much you charge for rat/mice control, as my father and I recently found them in the house." Highly Valued and Highly Qualified Leads for Pest Control Contractors. If you are in the pest control business, you know that customers are likely to call one of the first companies that come up when they do an online search. When a customer is dealing with an emergency, like termite or rodent infestation, they need a solution fast If you want to be the one they call, you need to rank as high as possible on all the major search engines. Need leads for your pest control business? Want to grow your commercial pest control business. Are you a pest control contractor looking for new customers who are in need of bed bug leads, carpenter ant leads or cockroach leads? "They have gotten me a lot of calls and business. Customer service is very friendly and easy to work with. I'm glad I found them." "Great job! You are delivering the leads as promised!" Through the massive online promotion of your Pest Control services, potential customers will find and call you directly. Imagine, exclusive Pest Control leads direct to your phone! What's more, the longer you use the 99 Calls Lead Generation System, the more Pest Control leads you will receive month after month! It’s our dedication to extraordinary service. We treat you like family. We do what we say we will do. We bend over backward to generate Pest Control leads for Pest Control contractors and help their businesses thrive.